Over the last few years, term insurance has been gaining huge amount of popularity. With the insurance companies dropping the premium rates, they have also begun with enormous advertising of these policies. Additionally, companies have come up with the online options for obtaining these term policies. These prove to be very appropriate for the buyers, while they compare and select their term plan. 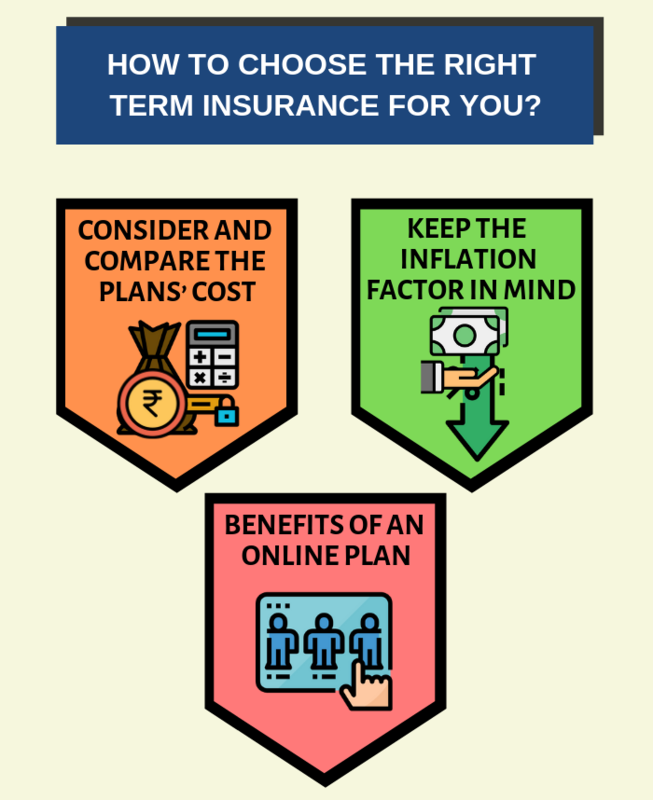 Why term insurance is the best? The financial planners today claim ‘term insurance’ to be the best and the most suitable type of policy available, as it provides a high cover at lower costs. The premium paid is just a portion of the amount you give to purchase a money-back policy or unit-linked insurance policy with same coverage.The no-investment component attached to the policy, and the premium involved to cover the risk are some of the reasons behind the huge coverage of term policy. The amount required by the dependents of policyholders, in order to replace his earnings in case of his death, is termed as the life insurance cover. 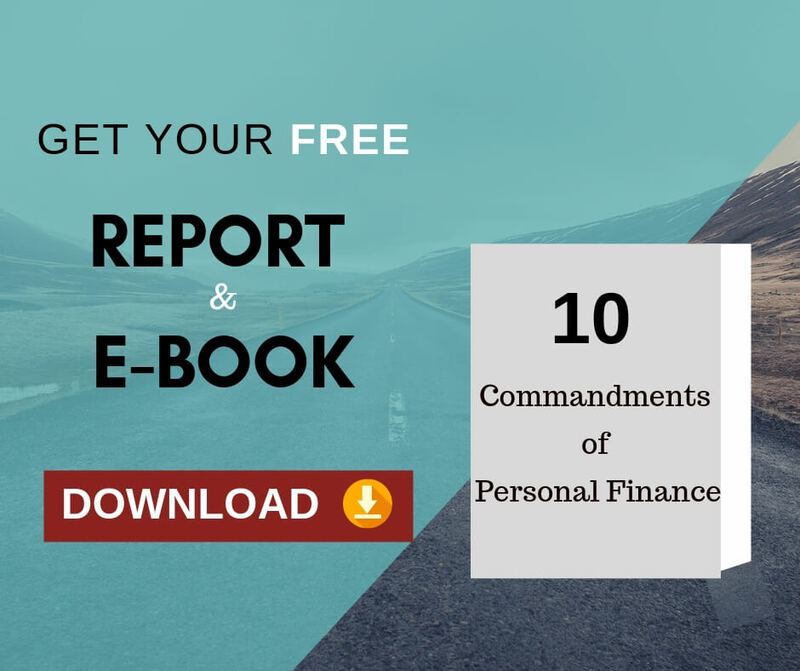 Therefore, before buying a term policy, one must remember to ensure that its cover is enough for the basic expenditure, the primary expenses, and other accountability of the dependents. If the same is not adequate for the same, it fails to meet the whole purpose of insurance. Thereby, always choose an insurance policy, which has an enough cover amount to let your dependents lead a problem-free life. Along with knowing the amount of the insurance cover, it is also very important to have knowledge of the term plan’s actual tenure. A policy should at least give the cover until the policyholder’s retirement. Pertaining to the present scenario, people’s responsibilities do not end at the age of 60, which makes them work even after 60. One can attribute this trend to the late marriages and, consequently having children at a higher age. In accordance with the expert opinion, a person requires a cover-up until he/she reaches 65 years of age. Thus, an advisable term plan would be one that gives a person the flexibility to fix the period, according to his circumstances. However, apart from the flexible plans, still many of the policies have fixed tenures of 15, 20, 25 or 30 years. One may even find some policies not offering cover beyond 60. As a result, it is beneficial to stay away from such plans that do not customize as per your needs. Comparing the plans of different companies, we find their respective premium charges to be different. 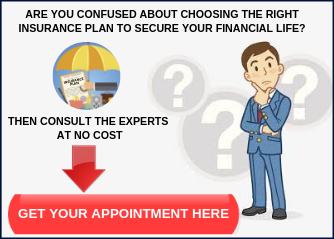 Therefore, look for and choose a plan that is the most affordable. While making a choice, also make a comparison between companies, and can prefer the one with a good claim allowance. While buying a term plan, also consider the inflation factor. A cover that looks sufficient today may not seem so after 20 years, or towards the end of the plan. This can be due the ever-rising inflation. For this, many companies are coming with plans that will increase your cover each year by a small percentage (e.g. 5-10%). Of course, the premium for such plans tends to be higher than the normal. A good way, thus, is to review your need after few years, and accordingly add cover. With almost every insurance company coming up with facility of‘online term policies’ nowadays, it is better we choose to use the same. Opting for online policy will benefit you in two scenarios. First, you can make a choice after analyzing all plans. Secondly, it is cost-effective with no dealer or broker linkage, thereby saving the extra broker charges. Therefore, here we conclude the steps that you can follow, while choosing your life-term plan. In addition to ones mentioned above, one must also know about his insurance company’s claim settlement period. This is another advantageous factor to consider, while planning to purchase a policy. Finally, go with the one that best matches your requirements, after a detailed comparison in all aspects. Previous Previous post: How NRIs can make use of Recurring Deposits? 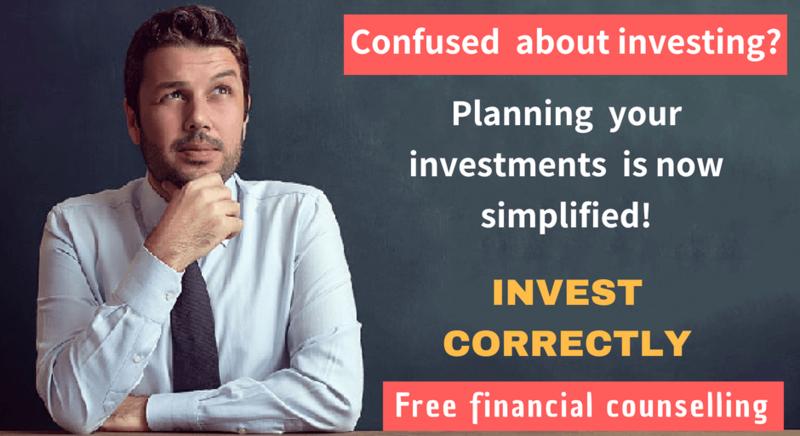 Next Next post: What every investor needs to know about Stock Market, Currency market and Commodity Market to make profits?